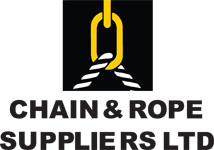 Chain and Rope Suppliers are delighted to offer for sale or hire our range of portable ladder hoists. 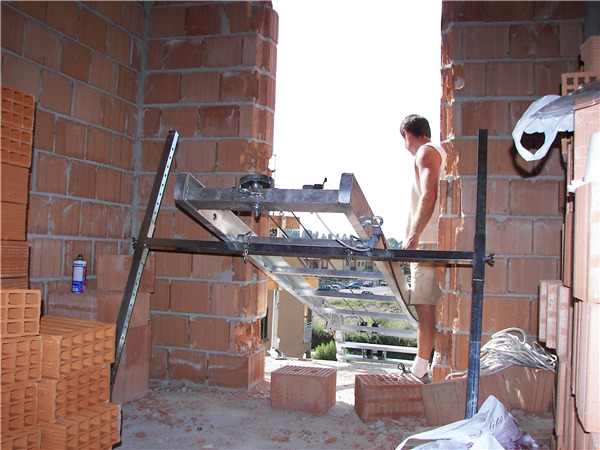 These clever devices are an extremely efficient means of transporting construction materials from ground level up to a maximum height of 20 meters. 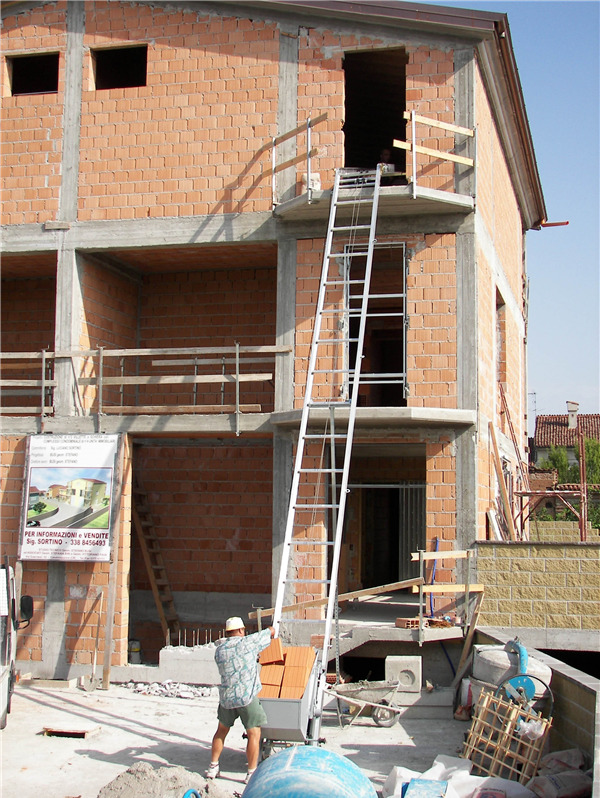 The portable ladder hoist is light weight and modular in construction so easily transported and set up. 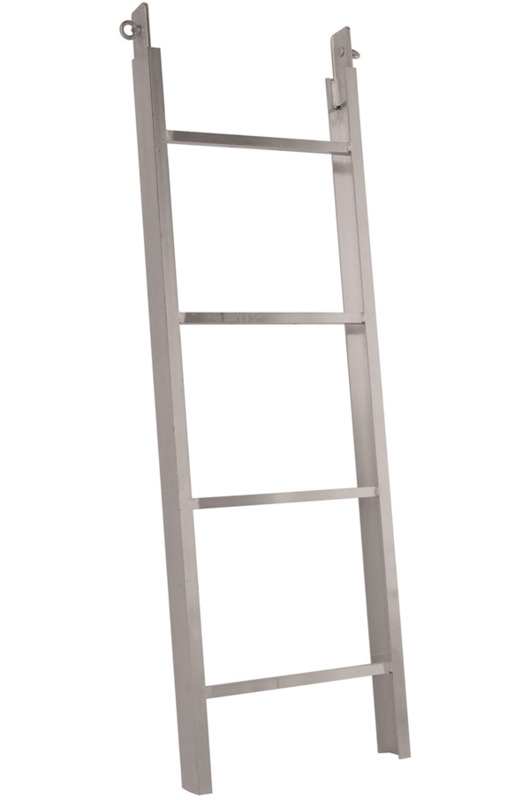 The basic portable ladder system is 7.8m in length which includes a foot section, 3 * 2m rails and the head section. 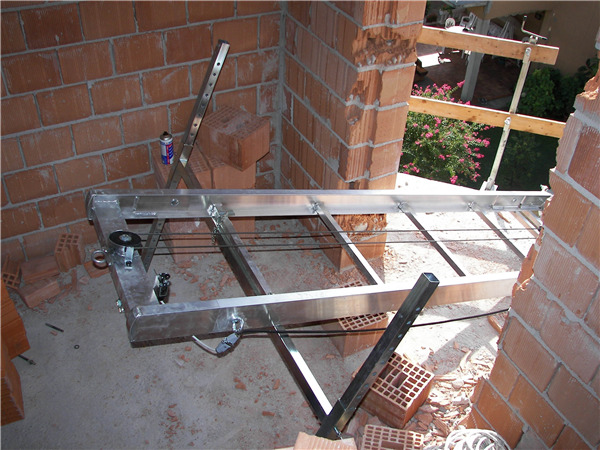 The portable ladder hoist supplied by Chain and Rope Suppliers has a 200kg capacity and is driven by a 110v electric motor. 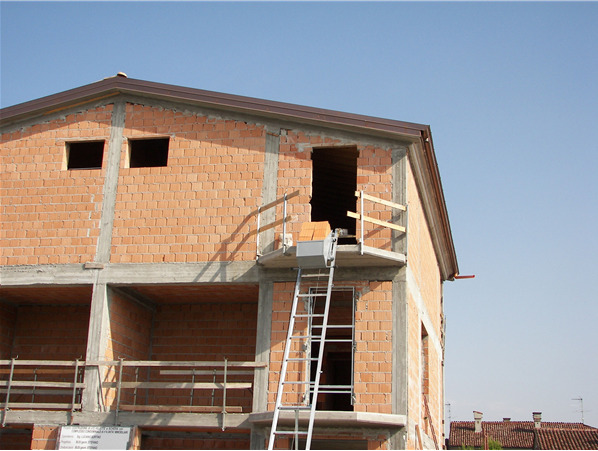 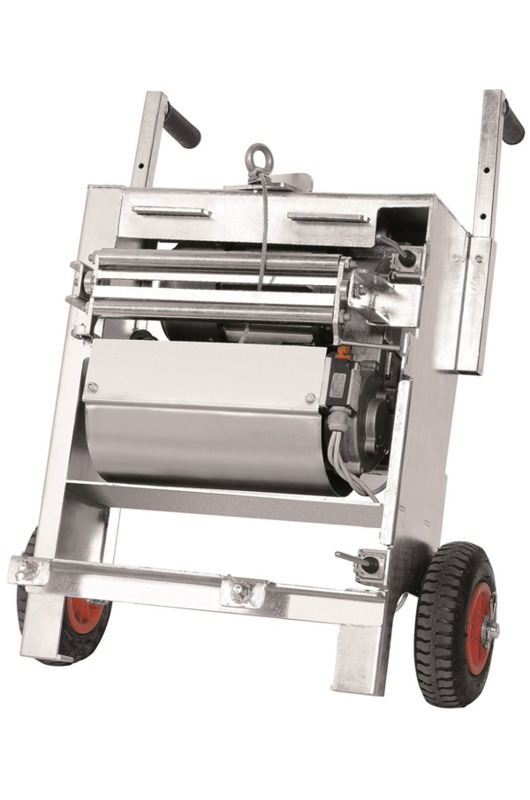 The platform which the hoist is fitted with is 680mm*910mm*500mm which is perfect for transporting concrete, blocks and other building materials. 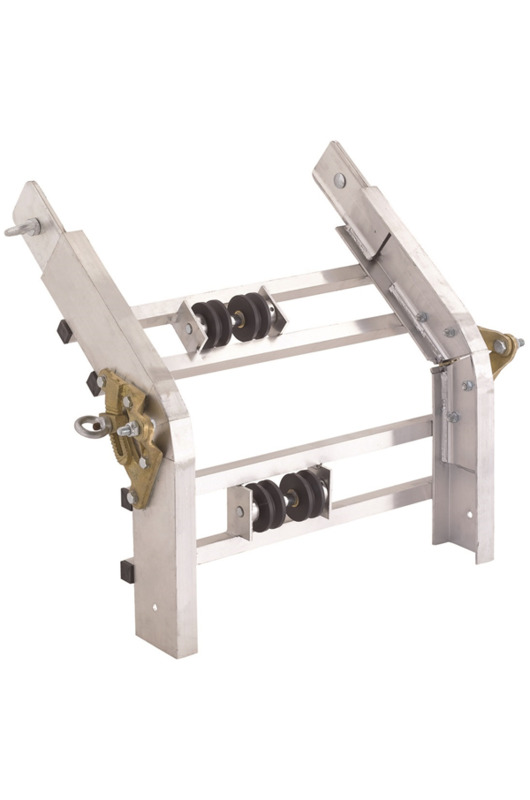 The portable ladder hoist is an alternative to a scaffold hoist which requires an existing scaffold structure to be in place. 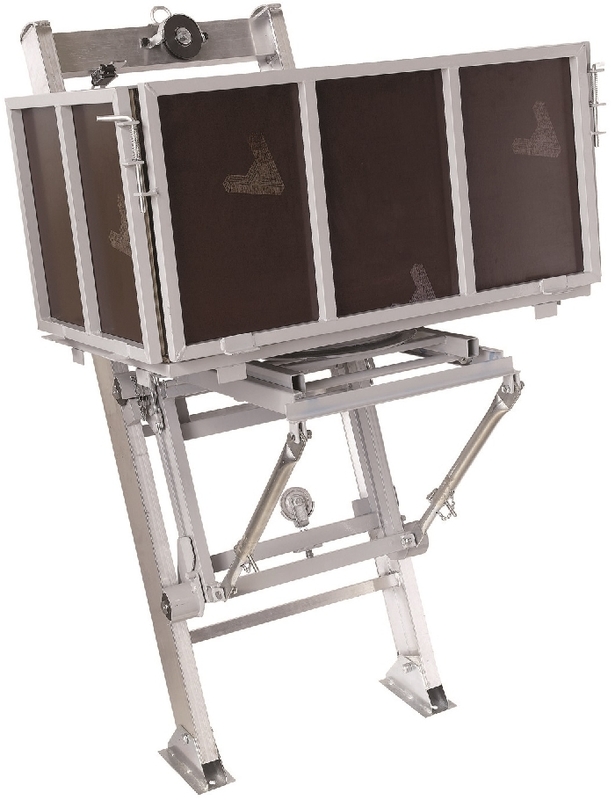 The ladder hoist by comparison is an entirely self-contained piece of equipment and doesn’t require any additional structures.